Our DigiBody founder goes back quite a number of years w/ Robert Greenberg, co-founder of R/GA. Here R/GA is making an exceptional case on how digital apps, and games, can aid in the treatment of chronic illness. Connected Health features visionary work, Alvio, by a visionary company. Up until now, self-tracking systems—hardware like Fitbit, apps like RunKeeper—have been designed for “mostly” healthy people, collecting “mostly” useful information about themselves. For various reasons, these people lose interest within the first six months and abandon whatever tracking system they bought. But there’s a more pressing concern, as a recent Wired article points out: the quantified-self market has largely ignored the audience most in need of tracking: people with chronic conditions. For them, self-tracking isn’t just a novelty. It’s what keeps them out of the hospital. According to Pew, 45% of US adults have at least one chronic condition. These are the most frequent users of healthcare in the U.S., and 75% of healthcare spending goes towards the treatment of their conditions. Tracking offers the opportunity to limit the amount of medication or procedures, reducing the cost of their care. 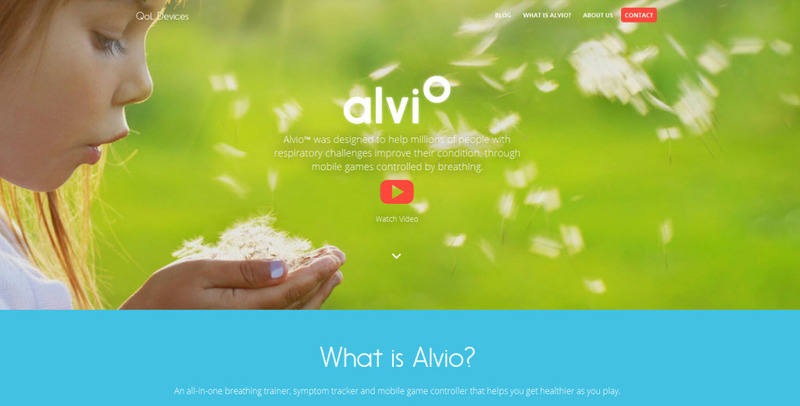 And in the best-case scenarios, it can mitigate the underlying causes of the chronic condition.°Alv.io, born out of the R/GA Accelerator, is a connected device that works as both a lung strengthener and game controller. It was designed to address one simple challenge: to help more than 7.1 million American children with asthma breathe easier, with fewer trips to the hospital and with less medicine. It not only tracks the child’s condition, but strengthens her respiratory systems through breathing exercises. 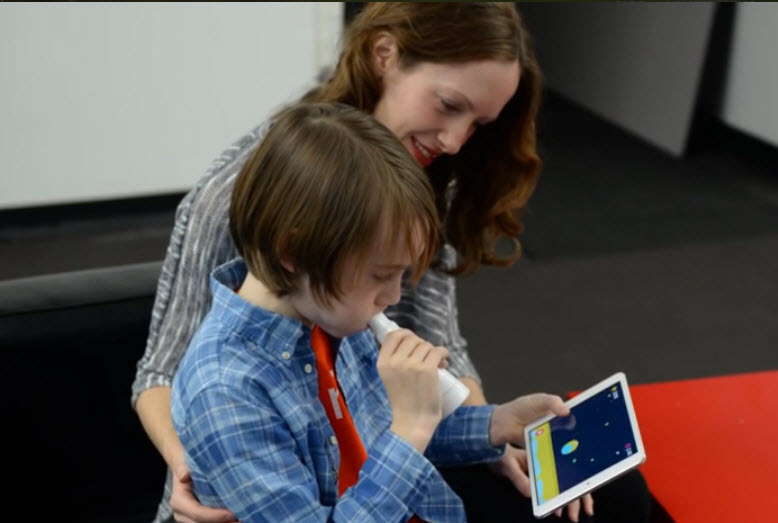 And Alv.io connects to a mobile tablet, which kids are pre-disposed to engage with—so it works without kids even realizing it’s a treatment device. Alv.io and R/GA won a Gold and Bronze Mobile Lion at the 2014 Cannes Lion Festival based on this unique and innovative approach to treating a serious condition. When asthma patients track their symptoms and exercise their lungs, they can reduce their need for inhaler medication by 86%. This is huge. Particularly when you consider that 83% of parents are concerned about overmedication. Based on this insight, the Alv.io team realized they could translate the exercises into a game that could boost adherence. During their time at the R/GA Accelerator, teams at R/GA helped the company develop a breathing apparatus that functions as a video game controller that syncs with Android or iOS devices for interactive gameplay.The game is based around a puffer fish swimming through the ocean; a player’s breaths control the fish’s movements. While the game can improve a child’s symptoms over time, the data can also update parents on their child’s condition at any given moment–and even provide advanced notification if their child is at risk of an attack. By focusing on both improving a patient’s quality of life over time and preventing an immediate attack, the Alv.io team hopes to lessen the burden that asthma attacks put on the medical system (not to mention the financial and emotional strain on parents). Alv.io didn’t reinvent the wheel. It improved on an existing solution by taking the team’s knowledge about the effectiveness of breathing exercises and combining it with R/GA’s expertise in designing behavior modification platforms. And unlike the tracking products designed for otherwise healthy techies, Alv.io treats an actual medical condition.